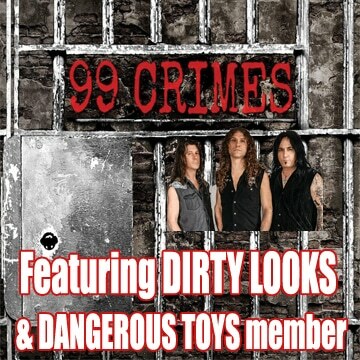 Former Bang Tango guitarist Mark Knight has released a video titled Don’t Kill The Cat: Behind The Scenes, which is of course a look behind the scenes at his latest solo album Don’t Kill The Cat, which was released back in March 2018. 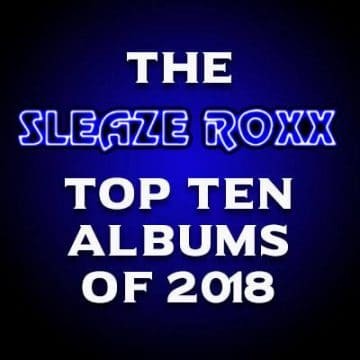 Sleaze Roxx interviewed Knight back in January 2016 and asked what he thought of being like White Lion‘s frontman Mike Tramp in that he was part of the hair metal scene back in the late ’80s / early ’90s before retransforming himself into a largely acoustic performer. 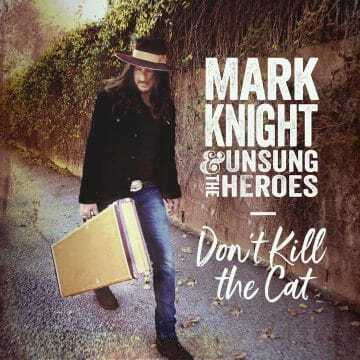 Through interview and never before seen live acoustic performances, Mark Knight takes us behind the scenes of his latest record, Don’t Kill the Cat.